American Alexandra Boyd has just arrived in Sofia, Bulgaria, for a new job when she helps a trio of strangers load their luggage into a taxi and inadvertently keeps one of their bags. Inside, she finds a beautifully carved wooden urn containing human cremains, labeled only with a name: Stoyan Lazarov. 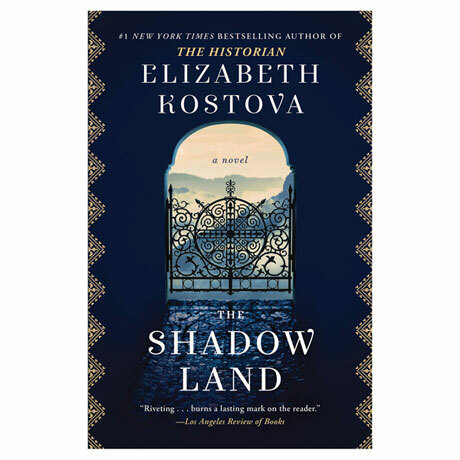 So begins Alexandra's quest to return Stoyan to his family, a journey that will transport her throughout the beautiful country and its rich and at times brutal history. But as she and an unexpected new friend inch closer to solving the mystery of Stoyan Lazarov's identity, they become the target of threats from an unknown enemy desperate to keep a terrible secret. 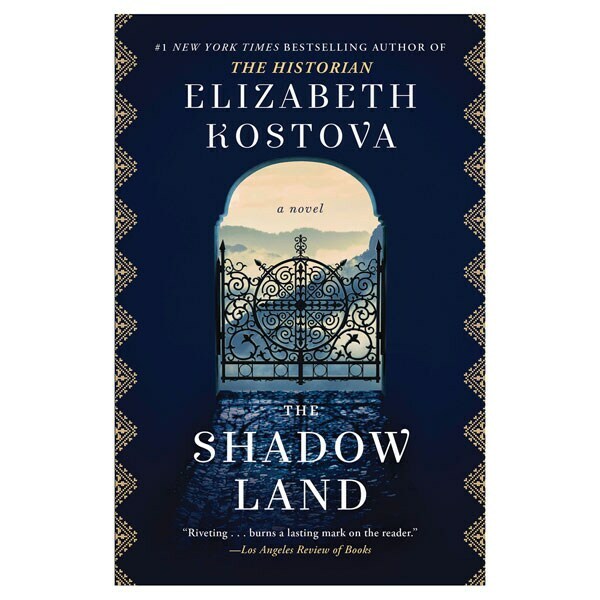 The Shadow Land is a family saga, history lesson, elegy, and mystery all rolled into a single, breathtaking novel that weaves an irresistible spell of love, loss, and healing.